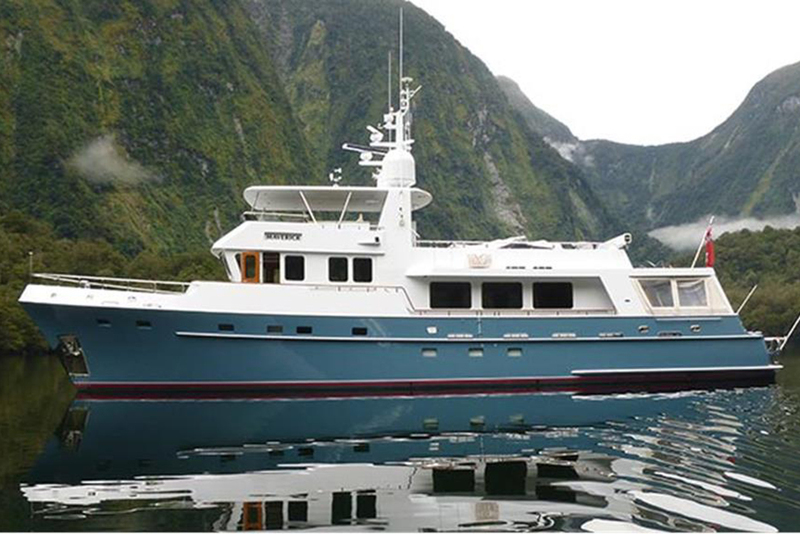 Expedition yacht COY KOI is a strong very well built yacht. 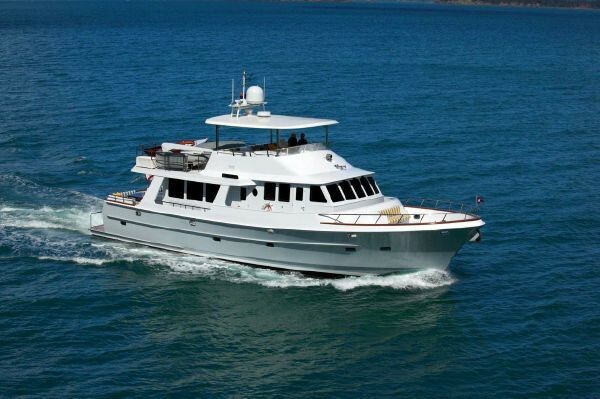 With a recent refit and upgrades, she is ready to cruise anywhere in the world. 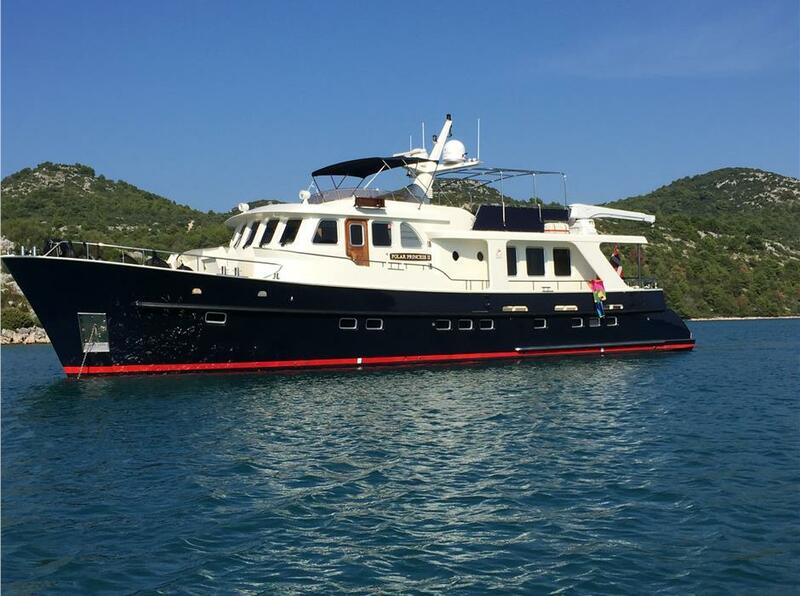 ADAGIO’s design is driven by the basic philosophy of providing owner and crew with all the amenities, comfort and safety more commonly found on much larger superyachts. Very well maintained, she is ready for her next adventure. 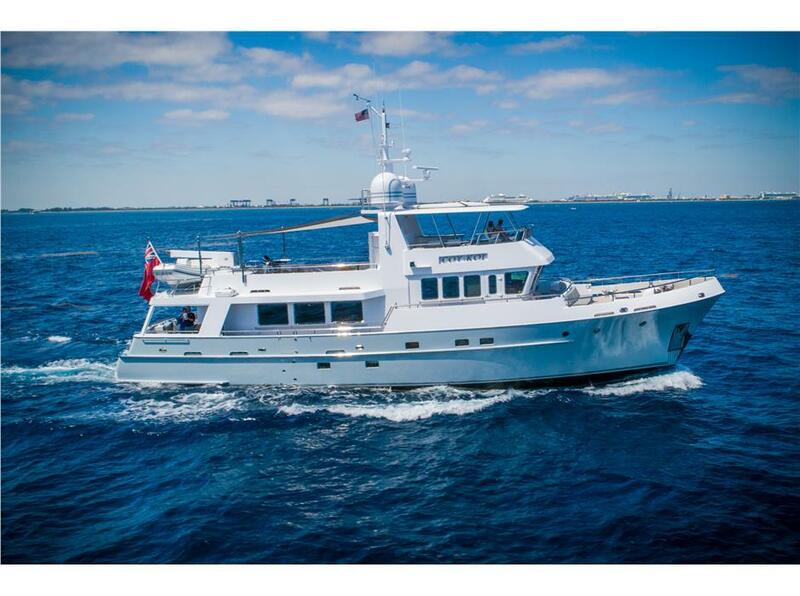 The Alm-trawler delfino 65 is the example of a high dutch quality build motor trawler. Equiped for long distance cruising with all the comforts from home.